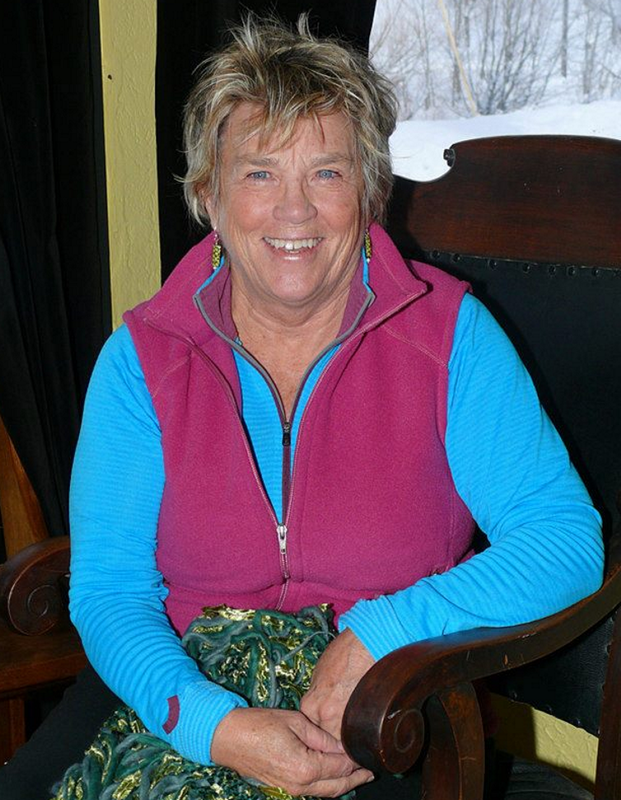 Bobbi is a licensed Clinical Social Worker and has been a practicing psychotherapist for the last twenty years in Steamboat Springs, Colorado. She is working on a novel, called Duty to Warn, which takes place in the fictional Rocky Mountain resort of Medicine Springs. The following essay, published in the Steamboat Pilot and Today under Barbara Prettyheart Hoff, is part of a series called, How to Retire…When He’s Still In the House. He was never a gardener and has few hobbies that don’t involve skiing in the wilderness or biking fifty miles; so when he returned from the local hardware store with fifty seed packets, I was excited. He had found a restful hobby. Then the four-foot high compost bin was delivered, assembly required. An ugly pail for organic compost appeared on the kitchen counter. At a garden fundraiser, my husband bought twenty heirloom tomato plants surrounded by their little plastic rain-wall protectors. He placed them on the deck. Stewart sprouted rosemary, basil, thyme and winter savory in pots on the walkway and we had to divert foot traffic to the back door. Now I’m unable to open my car door in the garage. Every spare inch of floor space is covered with bags of fertilizer, pots, hoes and shovels. I think they are mating out there in the dark. I park my car outside now. I must admit that gardening has brought us new contacts with our neighbors. Last night our resident bear woke us and we watched from our bedroom window in the moonlight, as the bear tore apart my husband’s plastic compost bin. I had to calm our dog, Ranger, who thought he should be herding the bear back to his den. Stew needed to gorilla-glue the bin first thing this morning because he has to be ready for the three neighborhood women who are bringing him their compost…at least I think that’s what they are doing when they meet in our yard each morning. Stew just came in with a pamphlet for a beekeeping seminar and left it on the counter for me. He will attend the workshop with Alice, one of our neighbors, and is encouraging me to come. Togetherness is a good thing in marriage, but I’m passing on this weekend. I plan to spend the day de-cluttering the living room. I have big plans for that comfy living room chair, and that includes 48 hours of blessed silence. I squeezed on the wad of tinfoil in my pocket. It represented weeks of reclaiming bits and pieces of shiny foil from gum wrappers, jar lids and trash piles. Into the grocery store I went, and there, on the counter next to the cash register, was a gallon-sized, glass pickle jar half full of tin-foil. I proudly opened the lid and added my silvery contribution.